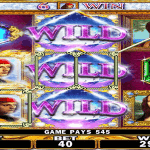 Here at Slot Fruity, we take responsible gambling seriously, and always encourage our gambling fans to play for fun. 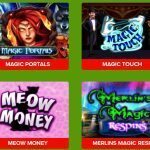 It’s for this reason that many of our free spins no deposit games are available for fun in demo mode. Granted, you won’t be able to keep any of what you win ( unlike with the £5 signup bonus), but there are loads of advantages here to benefit from. First and foremost, is game selection. 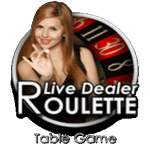 We have passionately and extensively curated a massive portfolio of all top slots and casino table games. Which to many players, can be quite daunting at first glance. How do you decide which game to play? What are the best and most lucrative betting patterns that result in consistent wins? Which games have the best bonus features that award even more winning combinations? These are just some of the questions you can find answers to when you play in demo mode. And the best bit? You won’t even be risking any of your own cash figuring them out! Other than the signup bonus – which is automatically awarded as soon as your account has been verified – most of our promotions are deposit based. 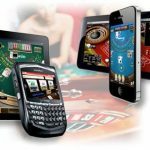 Meaning that in order to opt in and benefit from cashback offers, deposit match bonuses, and participate in seasonal tournaments or competitions, players need to have made a real money deposit of their own first. Again, their are wagering requirements tied into these bonuses and promotional offers, so it’s important to read and understand them first. That said, we take pride in adding new games to our portfolio on a regular basis. 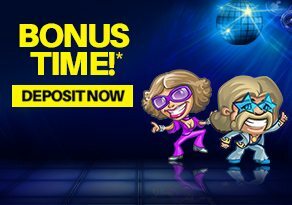 Thus from time to time, we send regular players even more free spins no deposit slots spins to try games out and give us feedback. 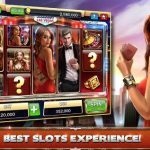 How Easy Is It To Win Playing No Deposit Slots For Free? 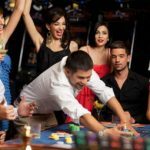 Playing for free or with real money doesn’t affect how slots will payout, as there are random number generators that determine the outcome of any given spin. It’s the return to player (RTP) as well as the slots variance that affects the payout, and this is what players should be on the lookout for. 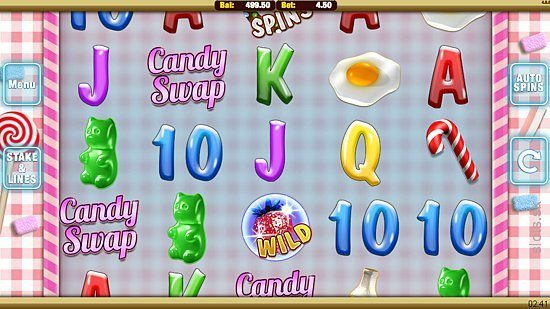 Low variance slots are minimal risk, tend to offer winning combinations more regularly, but also payout considerably less and have smaller jackpot. 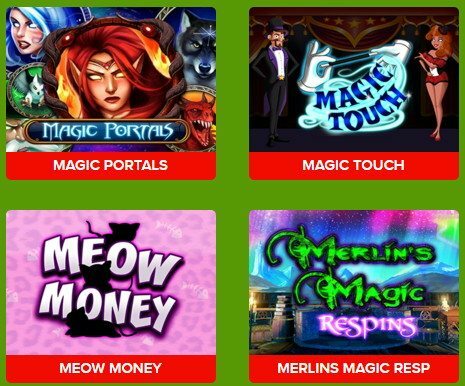 All 3 of the free spins no deposit slots that you can play with £5 signup bonus are medium variance slots. However, their RTP are slightly different. 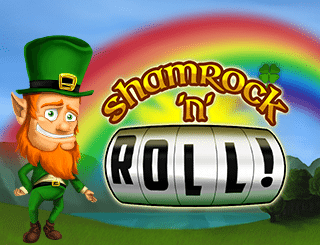 Mayan Marvels has 95.57%, Shamrock ‘n Roll has 66.3%, and Candy Swap has 96.34% . Will this have an effect on how often you win? 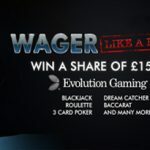 Well there’s only one way to find out: Signup and get your free spins no deposit £5 signup bonus and see for yourself!